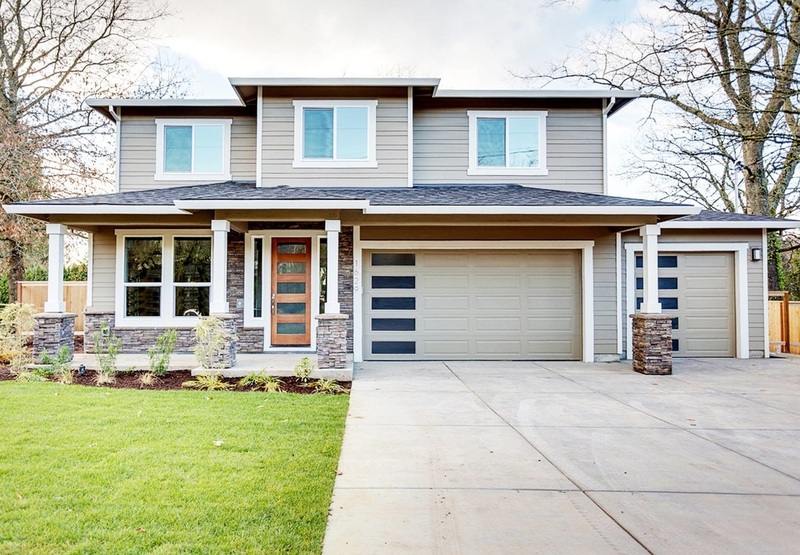 Features: New NW Craftsman with open floor plan and great technology upgrades - a Control 4 smart home automation system and triple glazed windows, A/C & tank-less water heater. Kitchen features slab granite, custom wood cabinetry, SS KitchenAid appliance package. Gracious master suite featuring wood accent wall, oversized walk in closet, mud-set shower and large soaking tub. Covered patio fully landscaped and fenced yard. Features: NW Contemporary with open floor plan and great technology upgrades - home features a Control4 home automation system. Kitchen has solid quartz countertops, flat panel wood cabinetry, stainless steel kitchen appliances. Gracious master suite with fireplace, freestanding tub, mud set shower, extra large walk-in closet. Covered patio and fully landscaped fenced yard.